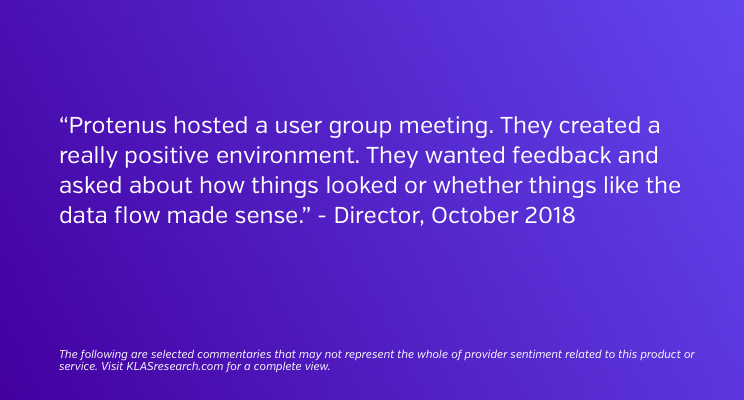 Healthcare privacy teams using the Protenus platform are able to audit massive amounts of data with confidence and proactively find violations, with an accuracy rate of greater than 95%. This platform presents privacy teams with alerts that provide all the information necessary to quickly resolve a case, eliminating the need to spend countless hours tracking down information in reports or spreadsheets as part of their investigation. Protenus and our partners take the mission of protecting patient privacy very seriously and we know that smart use of technology can make this cumbersome process much more efficient. The AI-powered analytics allow our customers to spend less time resolving cases and more time on strategic compliance efforts that reduce overall institutional risk, like education, training, and culture change. In this way, the Protenus platform helps our partner hospitals make decisions about how to better protect their data, their patients, and their institutions and take action necessary to do so. 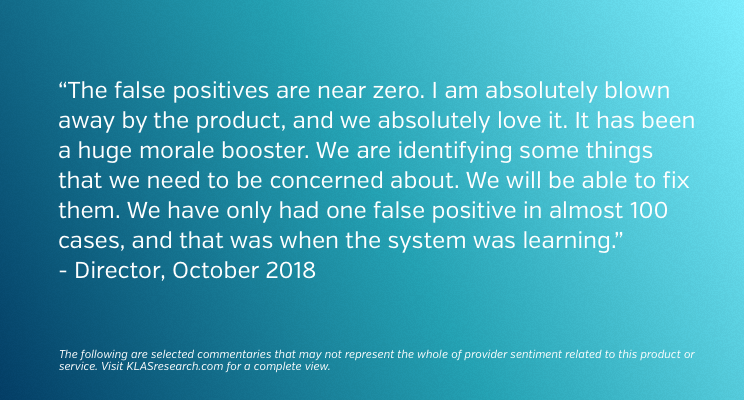 The Protenus platform is never static, it’s always improving based on customer feedback. This is especially important as we continue to grow as a team and expand our customer base. Our team makes it a priority to learn from industry experts on how to innovate and encourage best practices as the industry evolves. For example, our customers have described specific features related to our analytics that they would like to see improved. We take these suggestions to heart and our team is currently working on these enhancements in early 2019. Our success and our customers’ success is synonymous in our minds. The platform exceeds expectations because it was built based on their feedback, providing great ideas and suggestions on as they use the product. 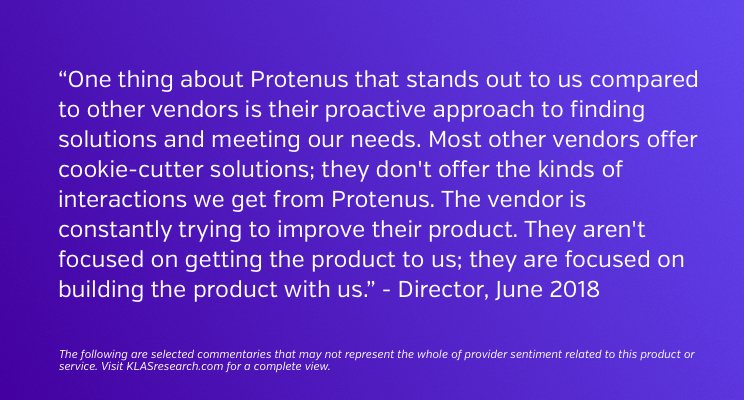 Learn more about our customers’ experience with the Protenus platform and why we are ranked No. 1 in patient privacy monitoring by KLAS Research.